As a junior, Hisham Ashour won the Egyptian Nationals U14 & U15. He turned pro in 2001 and reached a career high of #11 in the world. Hisham has coached Ramy Ashour (World #1) as well as top juniors who are now touring pros. He is known for having invented the famous Mizuki shot. Represented Sweden at the European and World Championships for over 10 years. 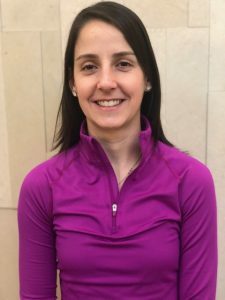 A former top-ranked competitor at Wesleyan University, Oliver is a 25-year veteran of singles hardball, softball and doubles squash. 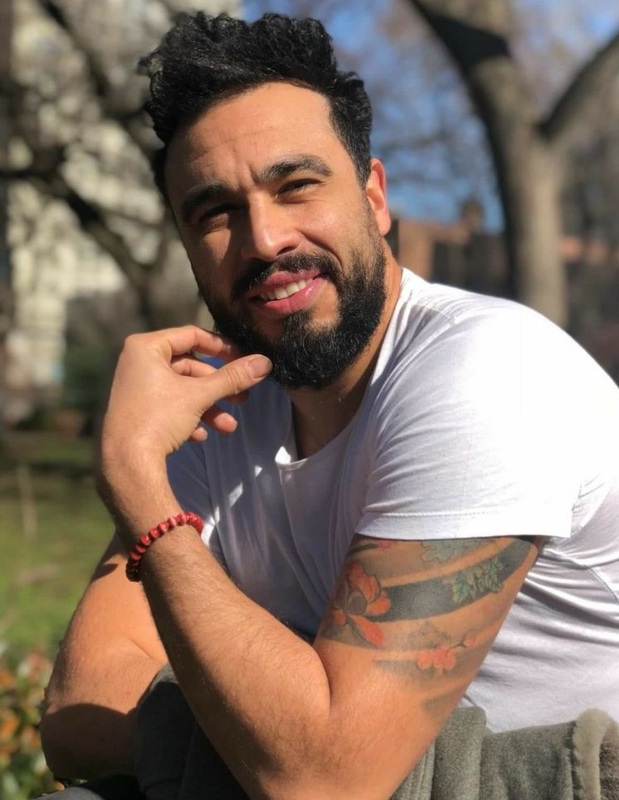 In addition to teaching at CityView he coaches the team at Ethical Culture Fieldston in Riverdale and especially enjoys working with beginners and tennis converts. 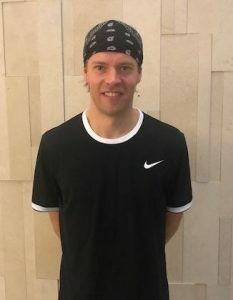 Oliver is certified as a level 2 coach by US Squash. 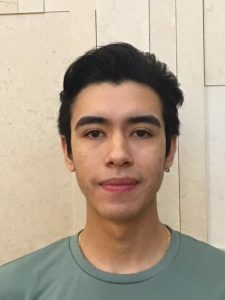 Felipe is a New York native and grew up playing squash at an urban squash program called Citysquash. He coached at the program and has worked with nationally ranked junior players. 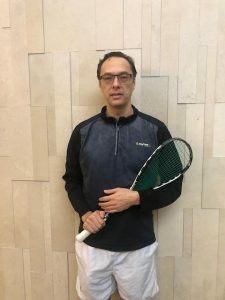 Felipe has 12 years of competitive US Squash experience and has played at the top of the ladder at Hobart College. He continues to develop his skills and share it with others.